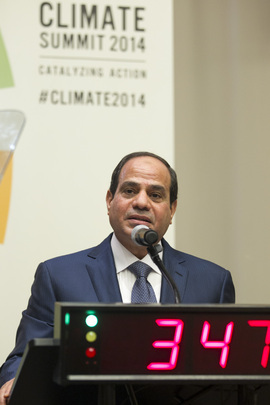 Egyptian President Abdel Fattah al-Sisi said on Tuesday that the world, especially African and Arab states, are in dire need of reaching an agreement that addresses the repercussions of climate change. 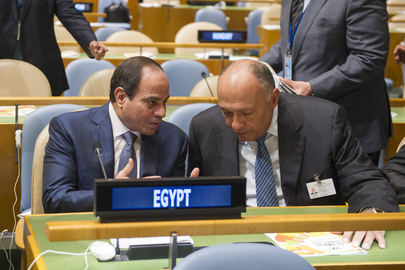 Sisi stressed upon Egypt’s commitment to to cooperate with all international parties in tackling climate change, in his speech before the UN Climate Summit in New York. 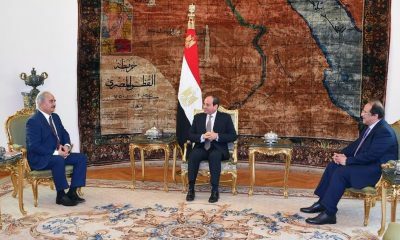 The Egyptian President urged nation-states, international institutions and the private sector to invest in renewable energy projects in Arab countries. 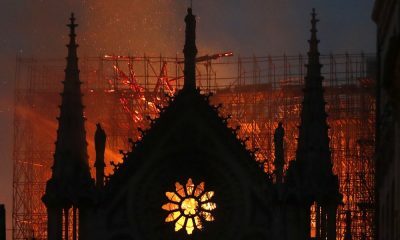 UN Secretary General Ban Ki-moon had invited world leaders to the summit to “galvanise and catalyse climate action,” according to the UN website. U.S. President Barack Obama is expected to attend the summit. Egypt’s cabinet amended on Wednesday the law governing the New and Renewable Energy Authority (NREA) to allow the authority to form companies to produce and sell electricity. Addressing the annual two-day economic conference Euromoney, Investment Minister Ashraf Salman said on Tuesday that the government will propose projects to generate four thousand megawatts of renewable energy within two weeks. The projects include generating electricity from solar energy and wind energy, with seven billion dollars worth of investments. Since the summer of 2012, Egypt has been facing its worst energy crisis in years, with power outages on the rise. Power cuts have specifically surged since the start of this summer. Egyptian authorities have often owed the power crisis to a larger fuel crisis, which mainly involves a shortage in natural gas.